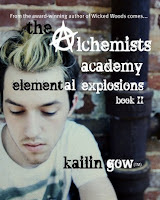 Book Worm Brandy: Blog Tour: The Alchemist Academy series by Kailin Gow PLUS Giveaway! 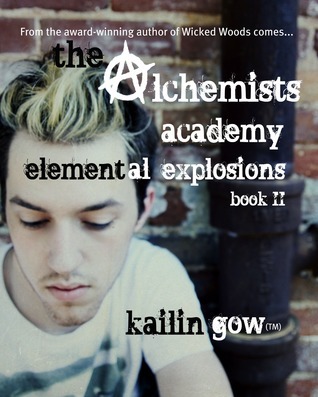 Blog Tour: The Alchemist Academy series by Kailin Gow PLUS Giveaway! Welcome to my stop on the Alchemist Academy Tour! 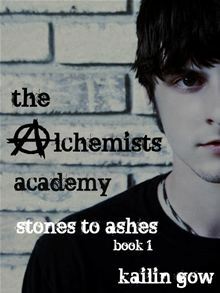 Review: I really liked this story. It was interesting from the start and Wirt is an irresistible character to fall in love with. The other characters are great as well! The in depth personalities that Kailin gives each one is awesome! I liked the flow of the story and how easy it was to get lost in the magical telling of the school in a tree! I would recommend this book to everyone! 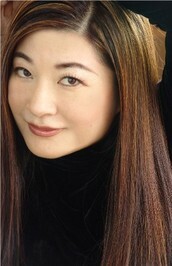 I liked how there was a mix of comedy, suspense, romance and mystery in this one novel. I think as far as sequels go, this one lives up to its Predecessor and did not disappoint me at all!